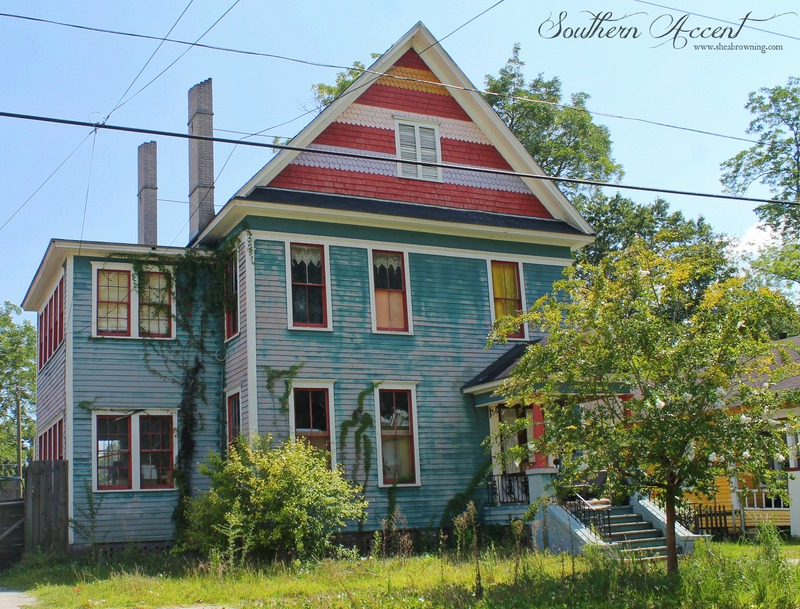 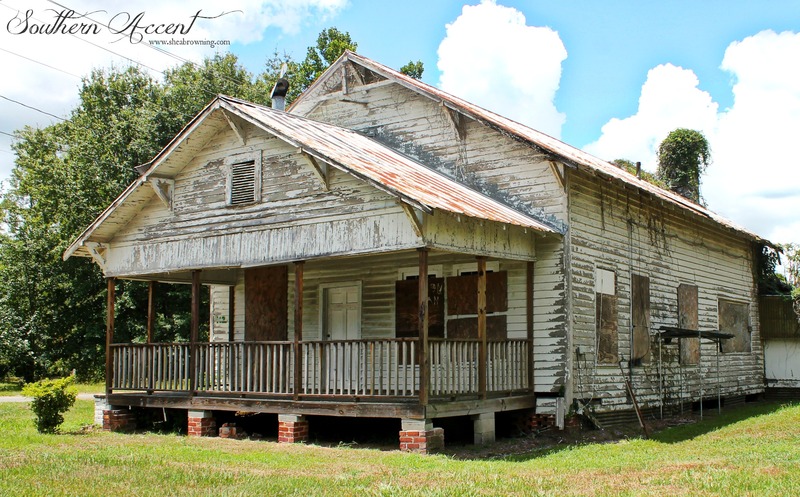 Built in 1900, located just outside Pavo, GA in Brooks County. 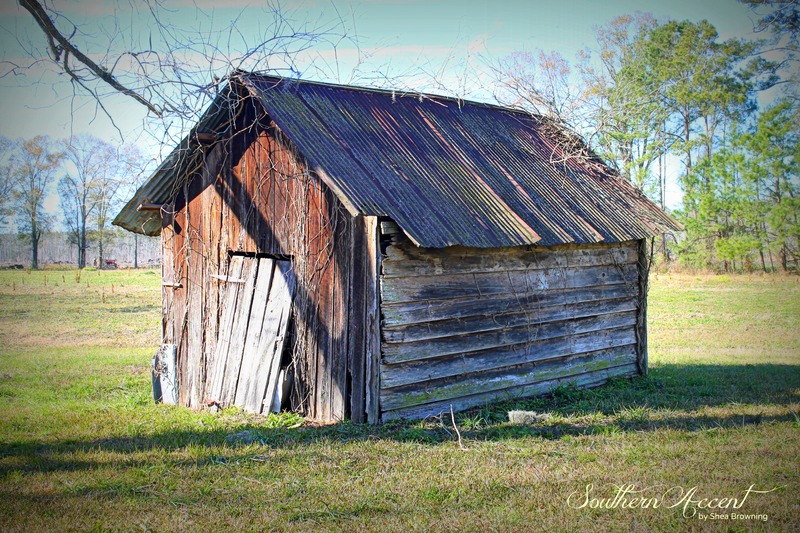 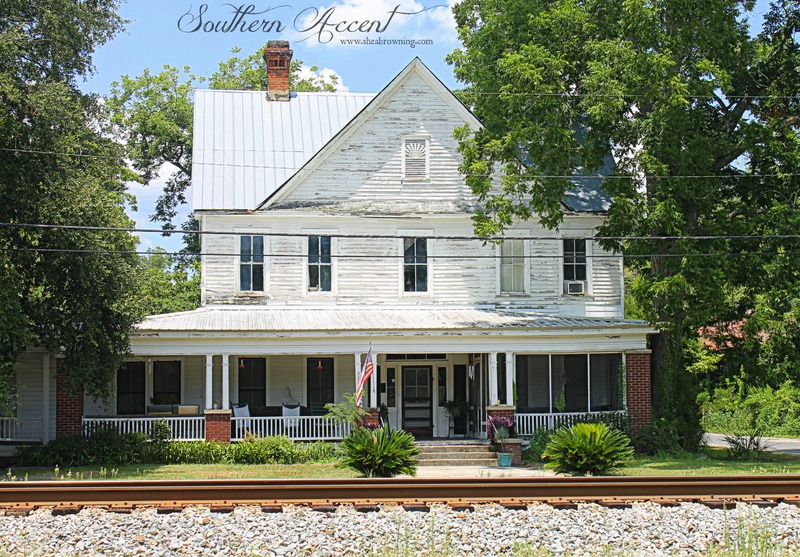 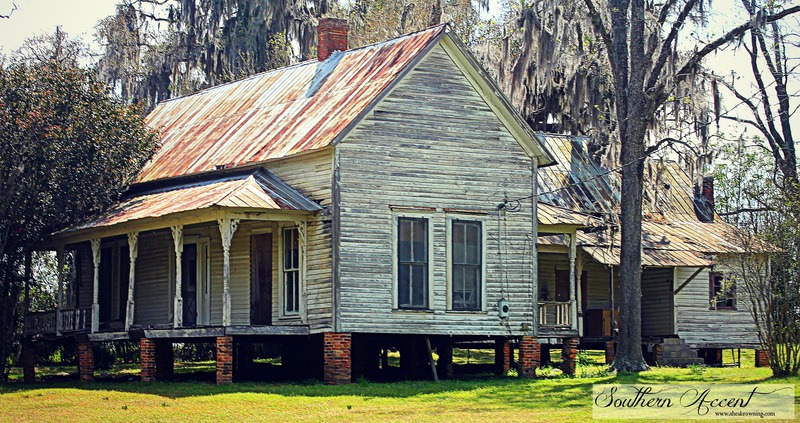 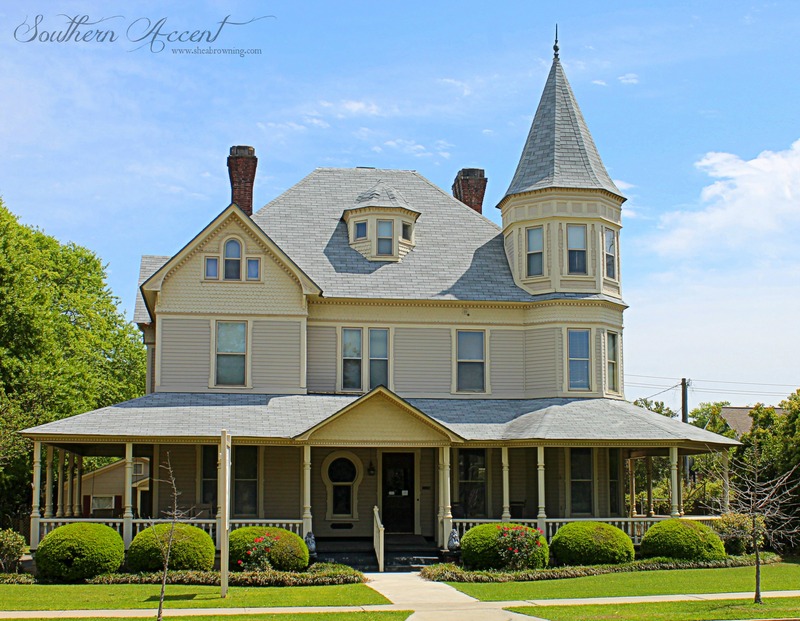 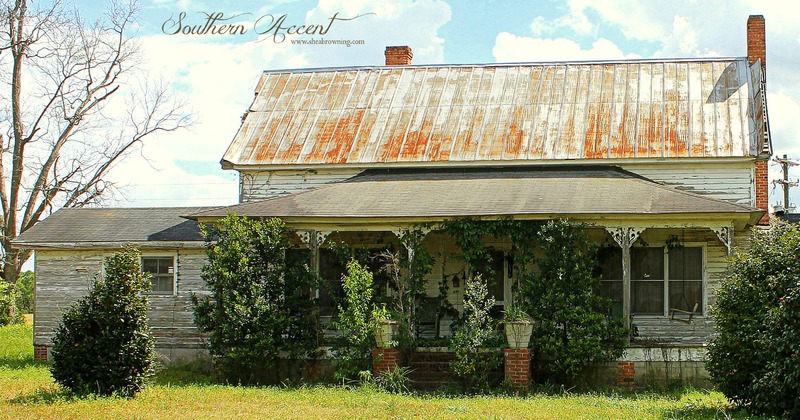 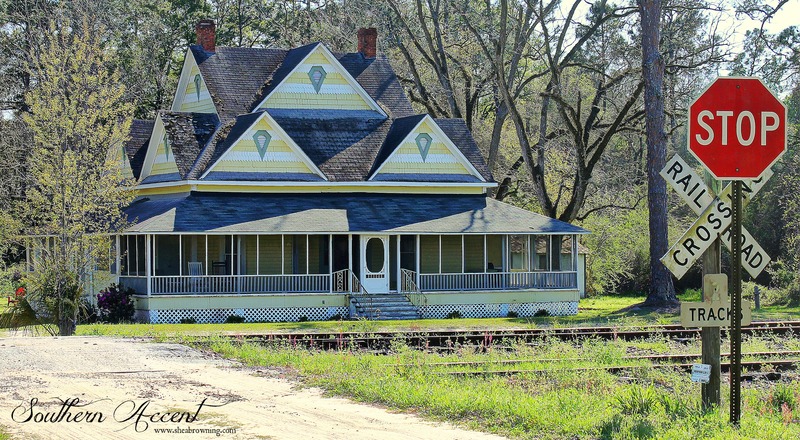 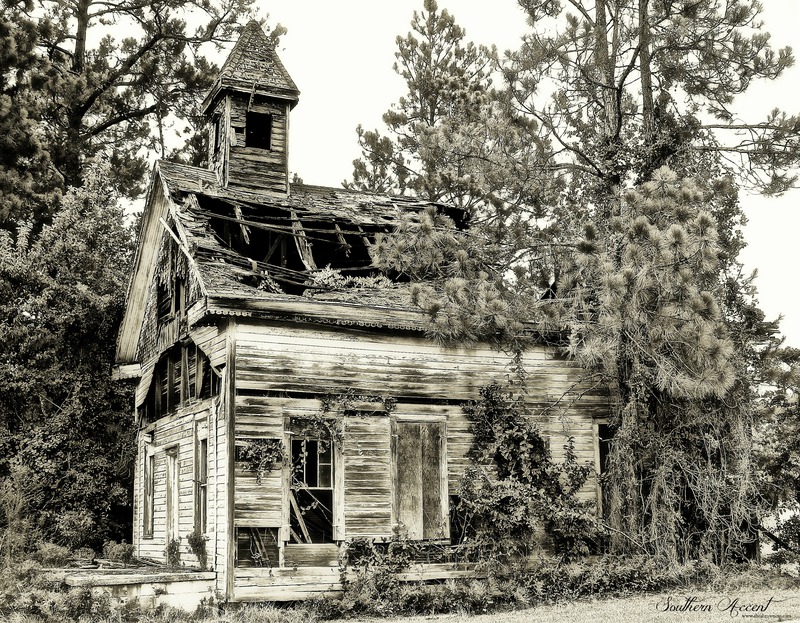 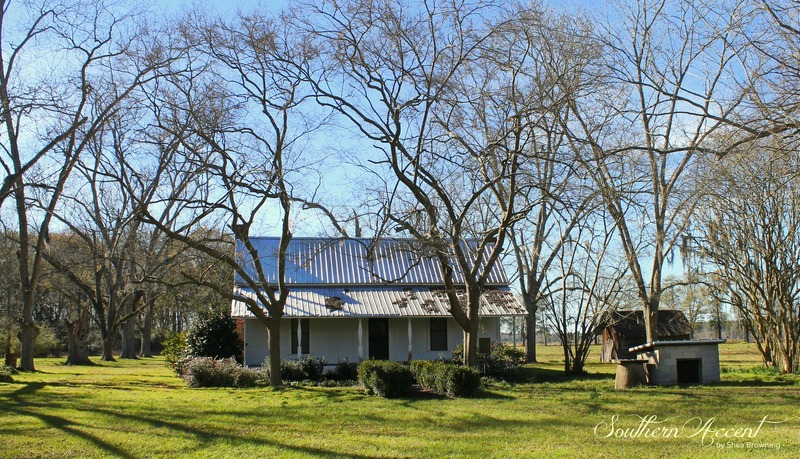 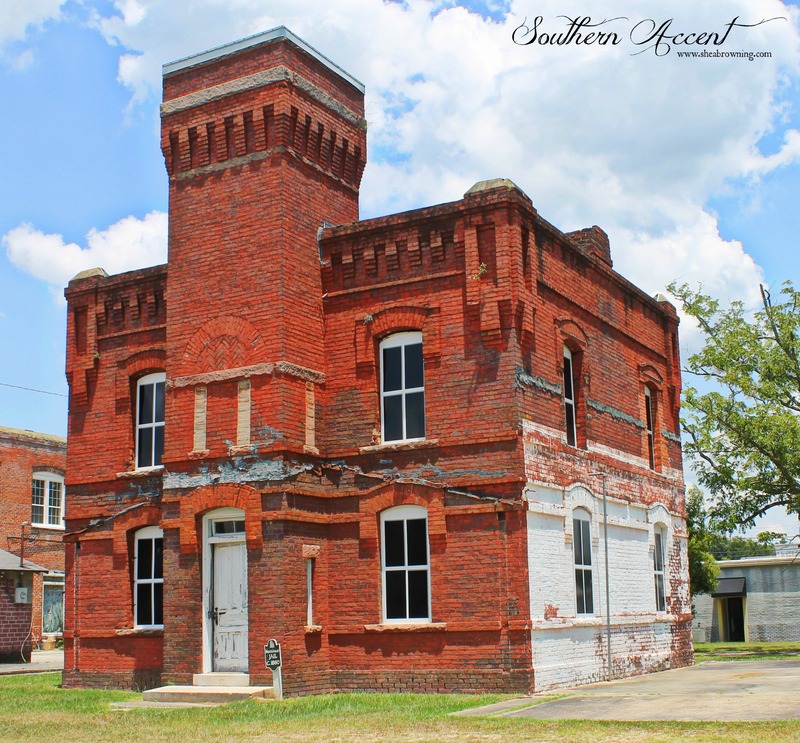 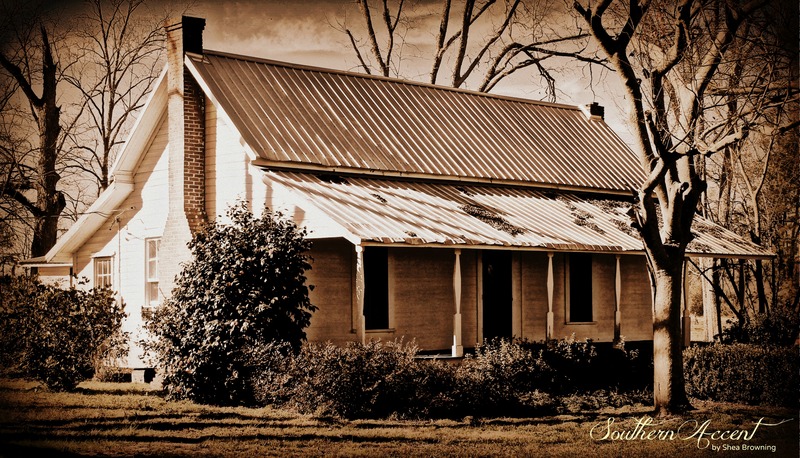 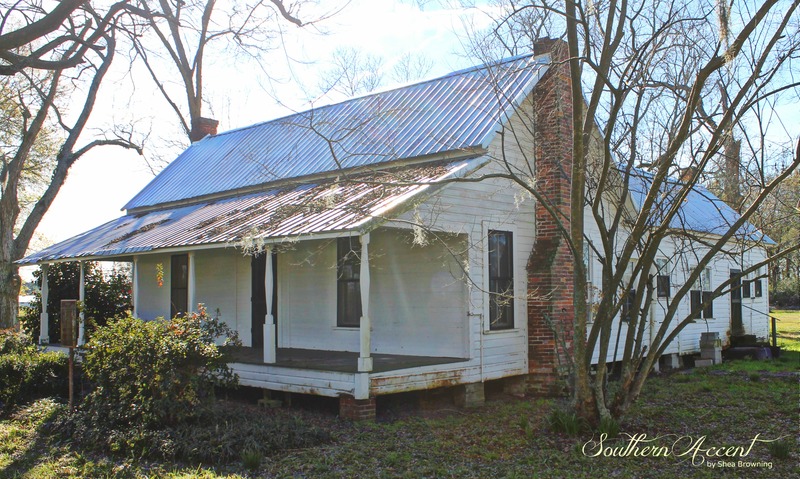 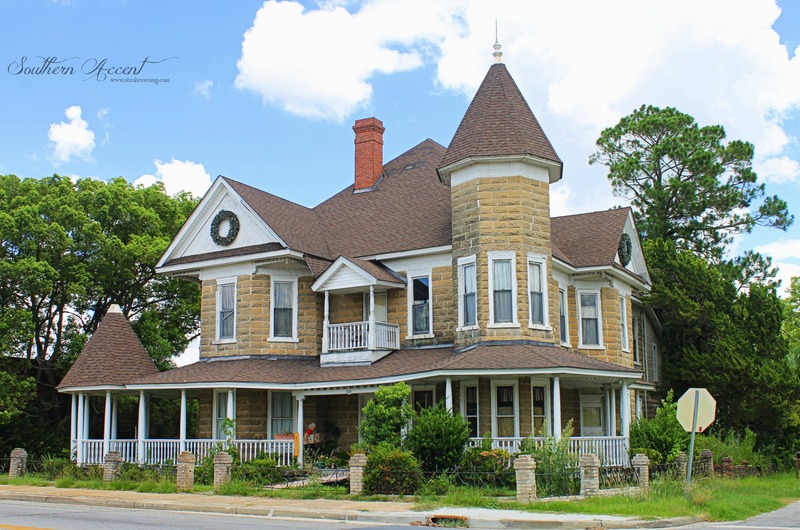 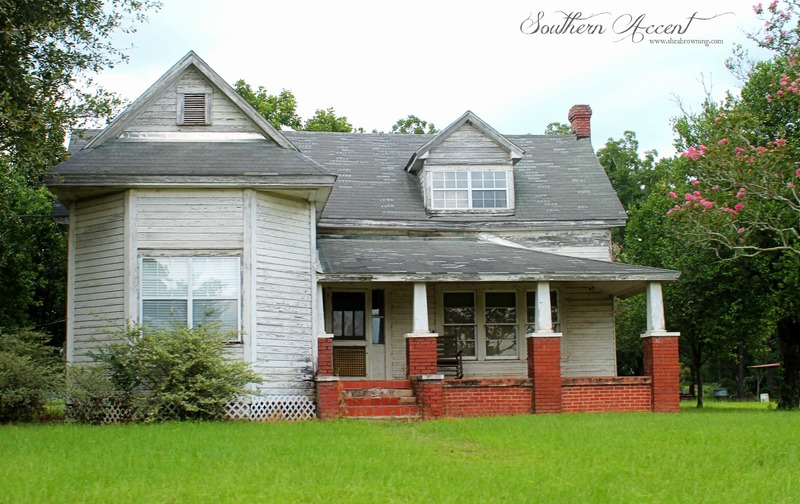 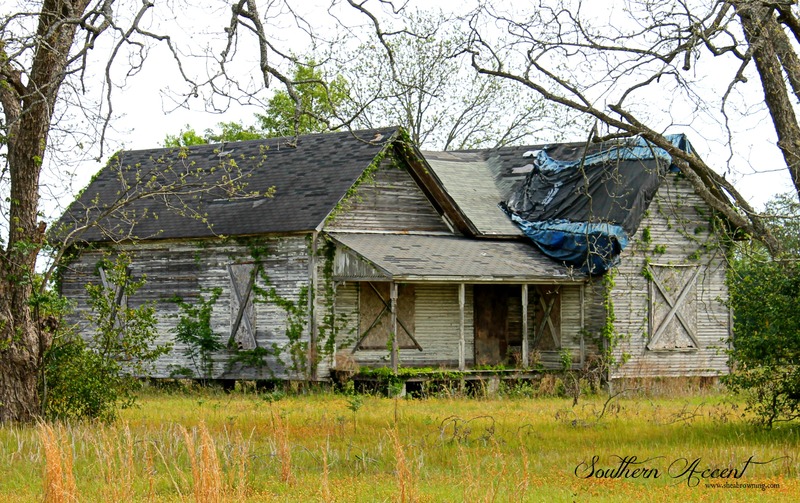 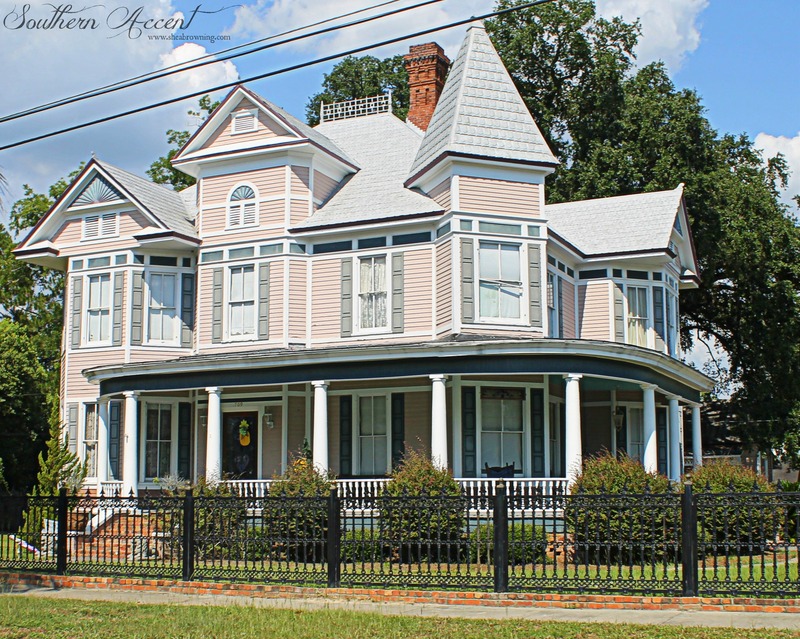 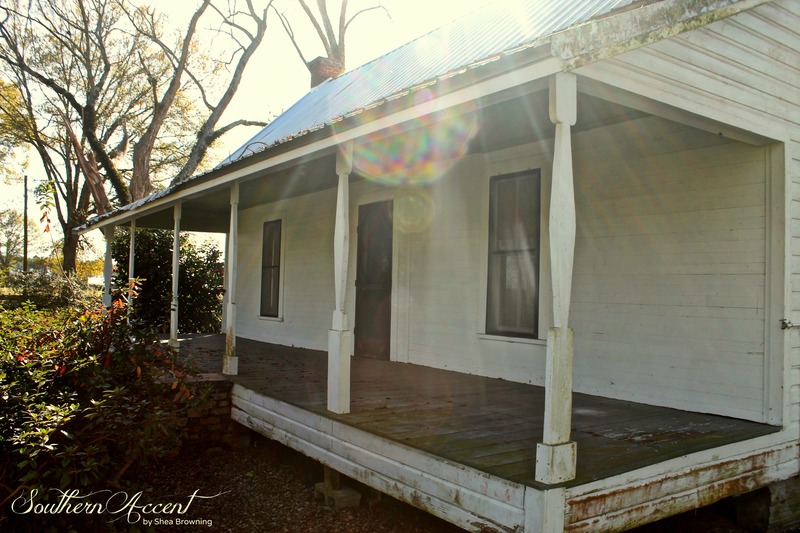 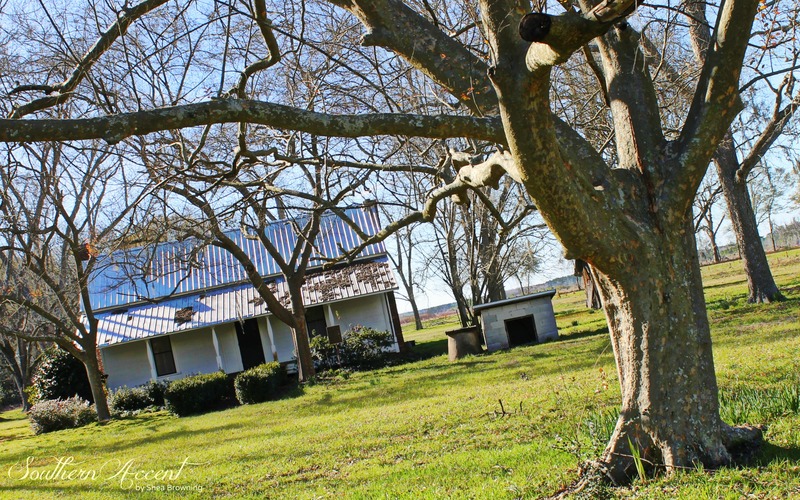 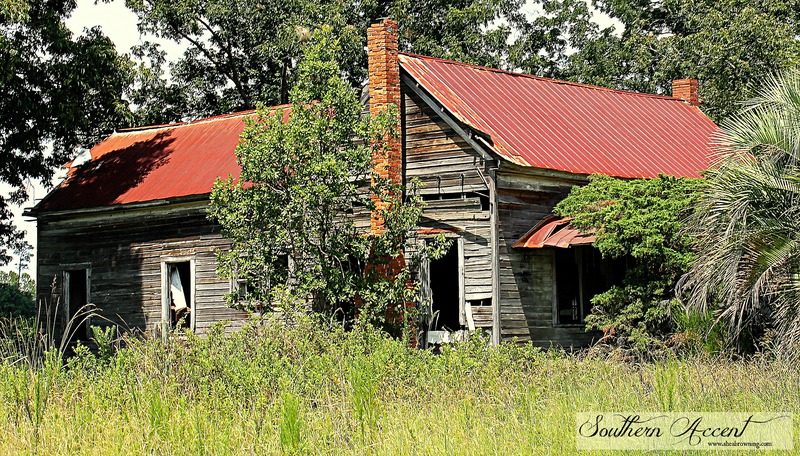 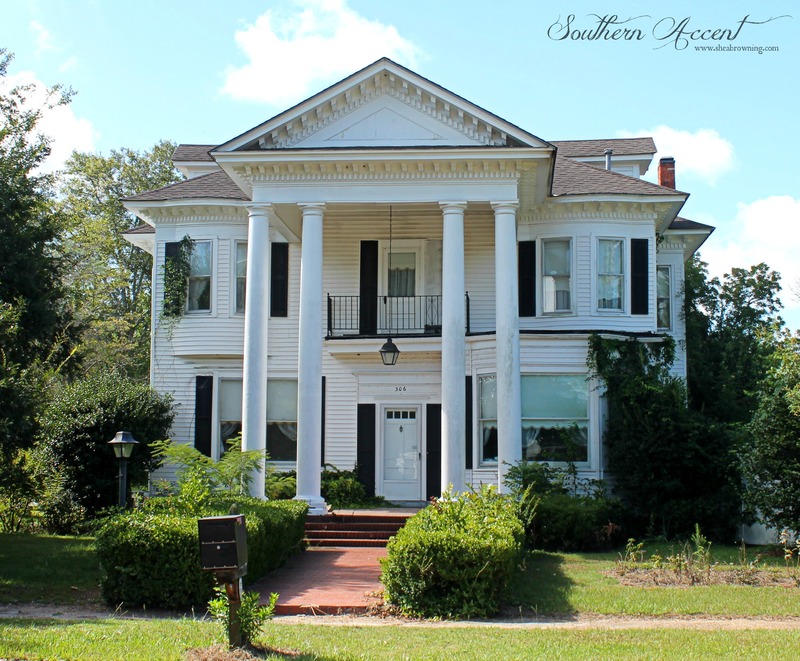 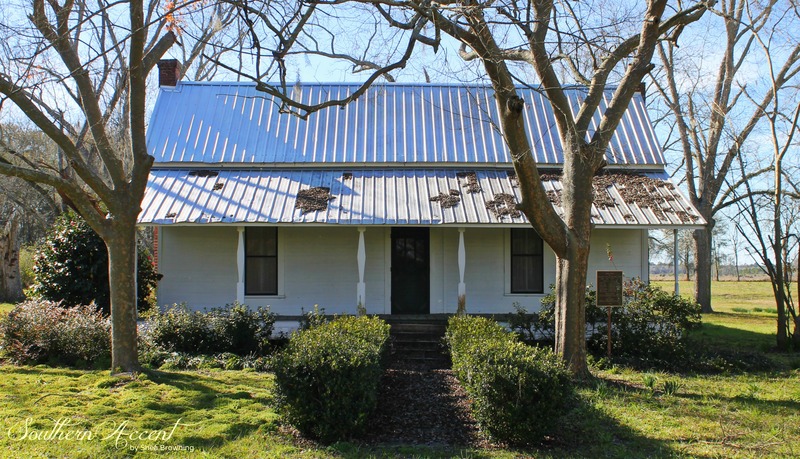 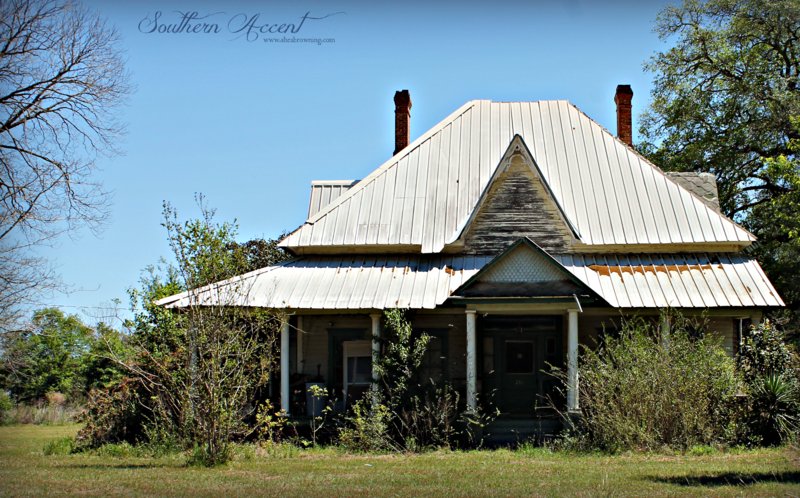 Built in 1887, located outside Barwick, GA in Thomas County. 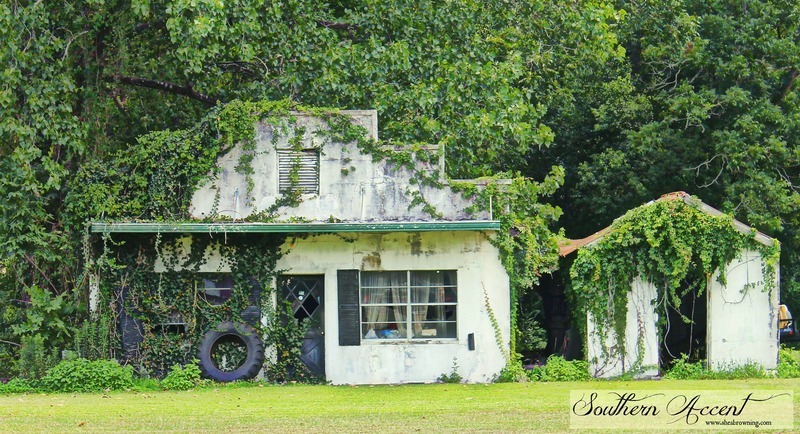 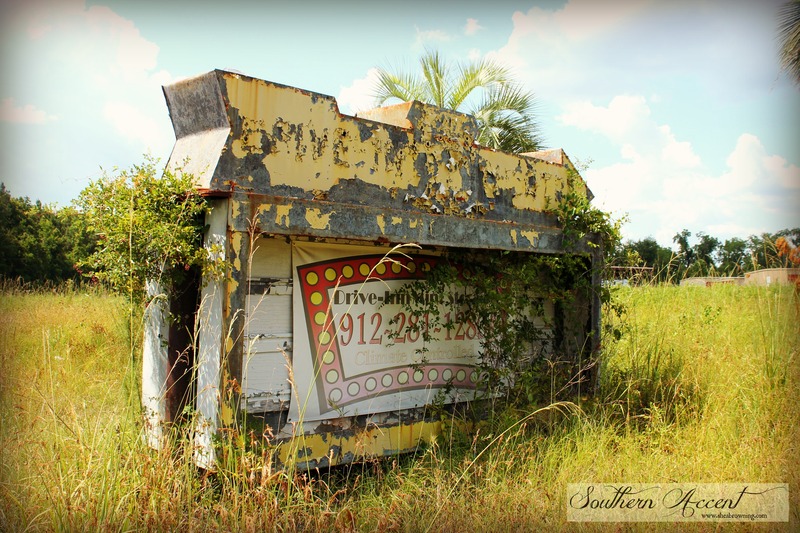 Opened on May 25, 1950 in Waycross, GA – all that remains today. 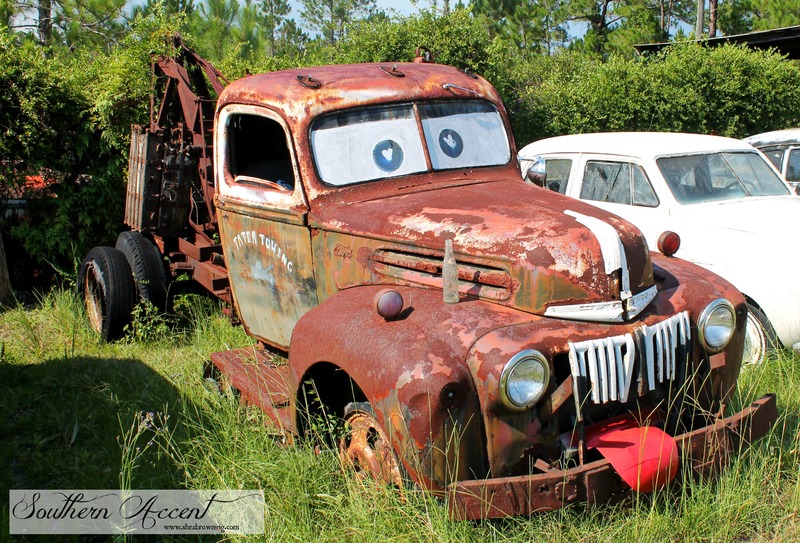 If the wrecker is a little slow getting there, you’ll understand why.